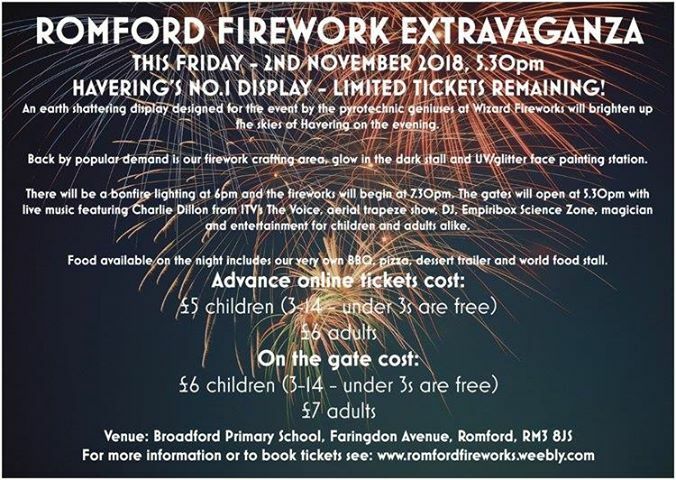 LFPA - Firework Night Extravaganza - LAST CHANCE FOR TICKETS! 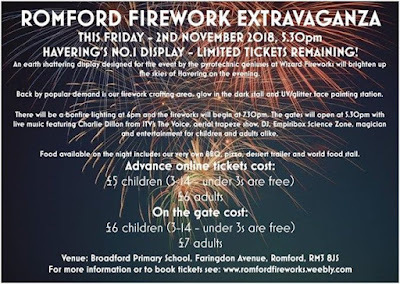 The Learning Federation Parents’ Association will be hosting the Harold Hill Firework Extravaganza on Friday 2nd November ​2018 at 5.30pm​ at Broadford​ ​Primary​ ​School​. Tickets must be purchased in advance and will be sold on a first come first serve basis. Tickets will not be available on the night of the event. 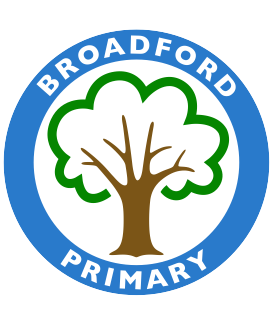 LFPA volunteers will be selling tickets from Monday 29th October - Wednesday 31st October after school at the front of the building. This is in addition to tickets that have been ordered through the order form that was sent home last week. 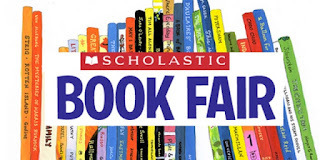 A massive congratulations and thank you to Mrs Mcfarlane and the year 5&6 spinebreakers who raised an astounding £700 at the bookfair over the past week. The children now have £350 pounds to spend on new books for the library. Thanks to you all for supporting this community event. 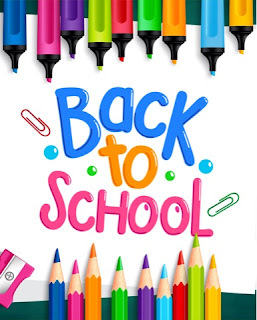 We return to school for the second half of the autumn term on Monday 29th October with breakfast club starting at at 7.45 am and for all other pupils the doors will be open at 8.30 am. After school clubs will commence on the first day back as usual. Congratulations to Cherry class and Hazel class who top the attendance table this week. Congratulations and well done to the whole school for keeping our overall attendance at 96% for the first half of the autumn term. Long may it continue. I wonder which class currently top of the attendance leaderboard and in the running to win the end of term attendance prize. 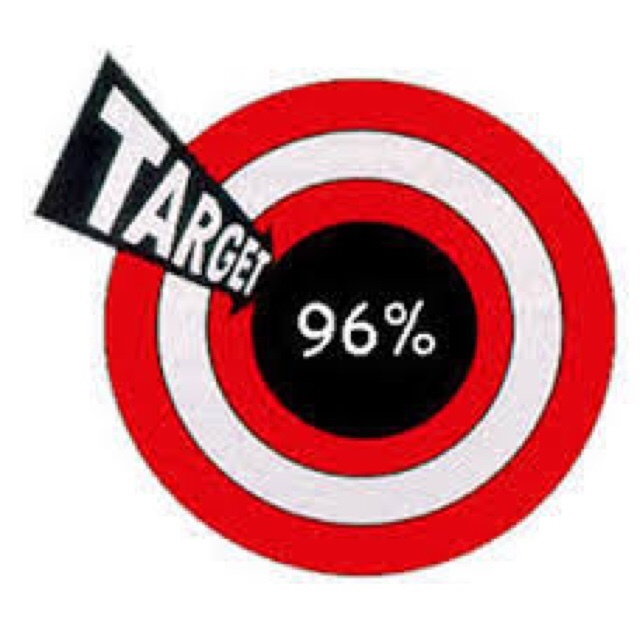 The deadline for applying for secondary school places is fast approaching. Please ensure that you have registered an online account and applied for a secondary place before this date. If you require any assistance please come into the office and see Mrs Taylor. Please note you should have received a new menu for the forthcoming half term. Week beginning Monday 29th October is week 1 on the Havering catering services menu. All meals are served with unlimited salad and vegetables and cost £2.20. Meals are free to our KS1/EYFS pupils. On Wednesday 31st October the kitchen will be hosting a Spooktacular special menu which will cost £2.20 and be payable via sQuid. It is hard to believe that we have come to the end of the first half term of the year. 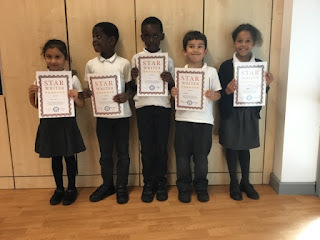 The last seven weeks have been filled with excellent experiences and amazing achievements. If this is what our pupils can accomplish is such a short amount of time, I personally can’t wait for the rest of the school year. 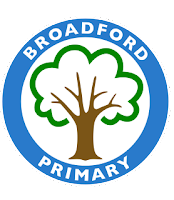 Thank you to all of the parents who attended parents evening, we hope that you found the pupil passports informative and enjoyed the opportunity to meet the teachers. We look forward to seeing many of you on 2nd November. 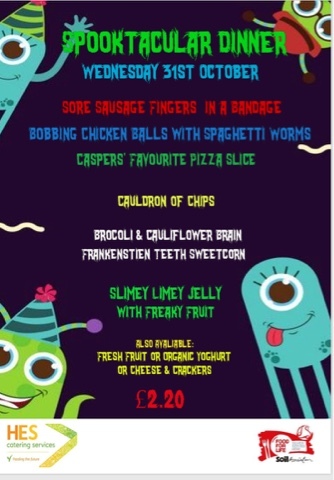 Havering Catering Services - Please note you should receive a new menu for the forthcoming half term today. 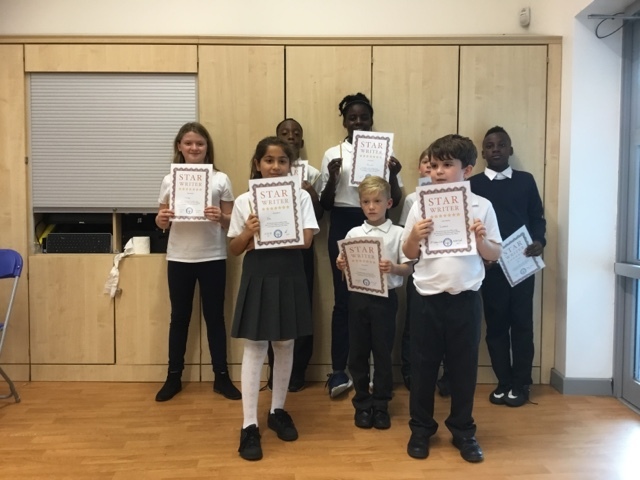 These pupils have kept a smile on their teachers face this week. I hope you all have a wonderful weekend and a great half term break. We look forward to seeing you all back at school on Monday 29th October.